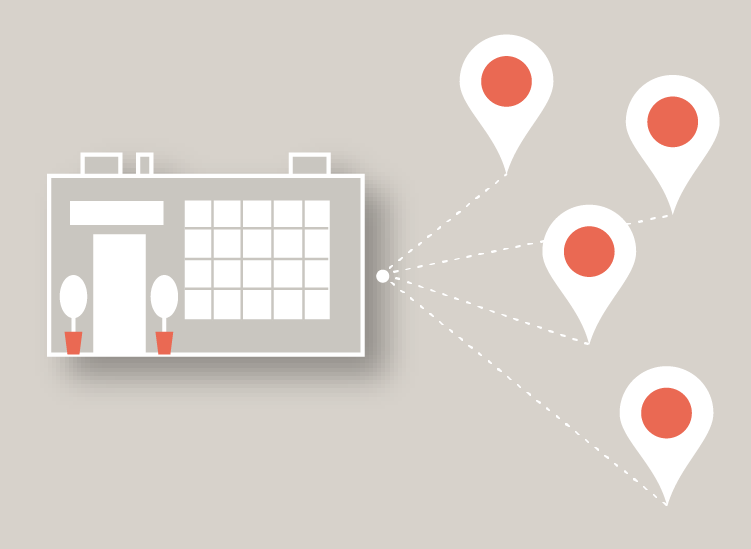 A complete retail management system built by retailers. Springboard Retail point of sale was designed by retailers who understand what it takes to start, manage, and grow a competitive retail business. We packed our expertise in smart, flexible, and intuitive mobile POS store features built to help brands and retailers stay agile in the changing world of retail. Start. Manage. Grow. 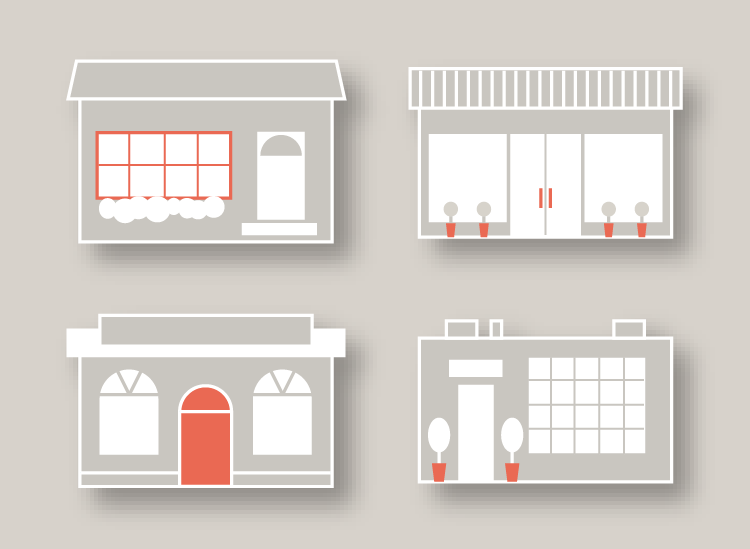 Propel your retail business at any size. 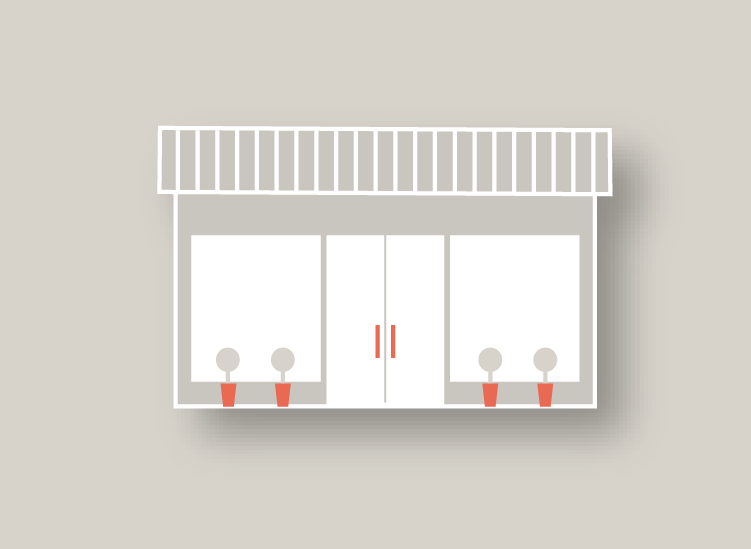 Easy-to-use cloud-based retail store software that will ensure you're up and running quickly and seamlessly. 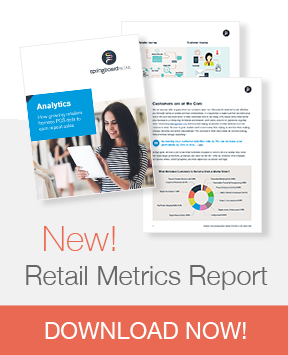 Retail management features that connect your stores in real-time giving you data-driven insight to fuel growth. Gain visibility across your entire enterprise plus give franchisees the tools they need to compete. "A great product overshadowed only by excellent customer service."